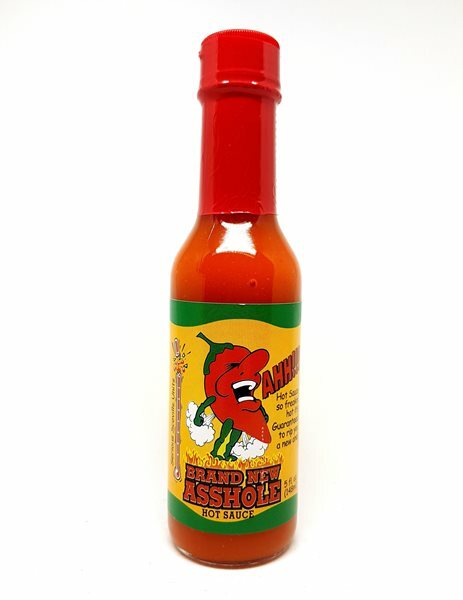 Made With Real Habanero Peppers. Heat Index: 8 out of 10. 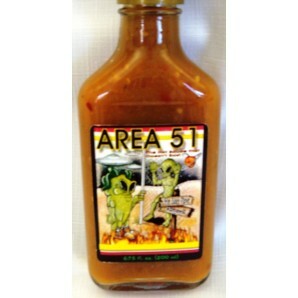 Area 51 – The Sauce That Doesn’t Exist… Made with real habanero peppers. 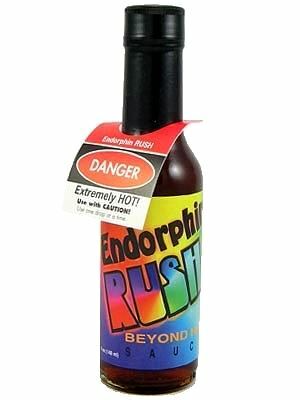 Heat Index: 8 / 10.